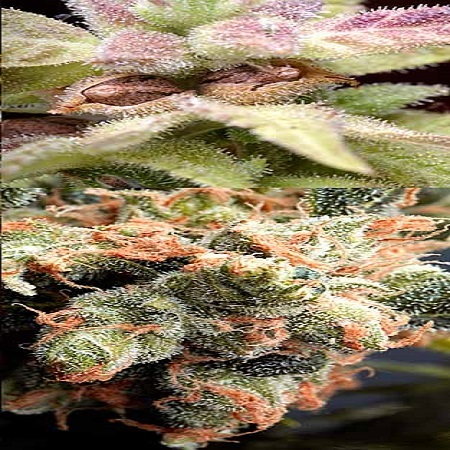 CannaSutra Regular by Delta 9 Lab Seeds is a high quality, medicinal marijuana strain that is perfect for alleviating asthma and many related conditions. Perfect for growing weed indoors and outdoors, these medical weed seeds flower within 65 to 70 days, and are perfectly equipped to offer exceptional performance at every stage of the production process. Flowering within 65 to 70 days, these weed seeds develop multiple branches and boost mental focus.